PLUS: Major player analyses worst driving habits; Insurer warns of Easter collisions claims spike and Iran insurers agree to equal compensation for females. 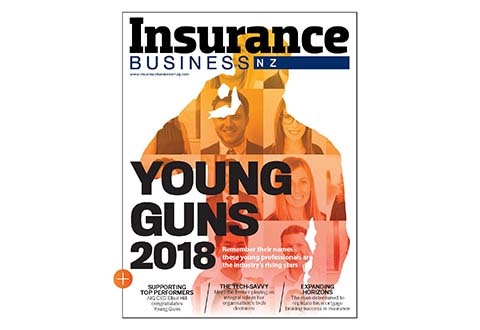 This major insurer has reordered its NZ hierarchy following the recent revelation of its parent company’s new operating model. 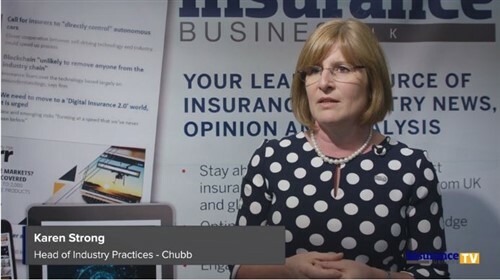 Insurance Business contacted the main insurers working through Canterbury earthquake claims to see where they were at before the Christmas break. An intermediated insurer is taking pride in its leading position on resolving and settling Christchurch earthquake residential claims. Significant progress with its earthquake response program has prompted an internal re-ordering for this intermediated insurer.